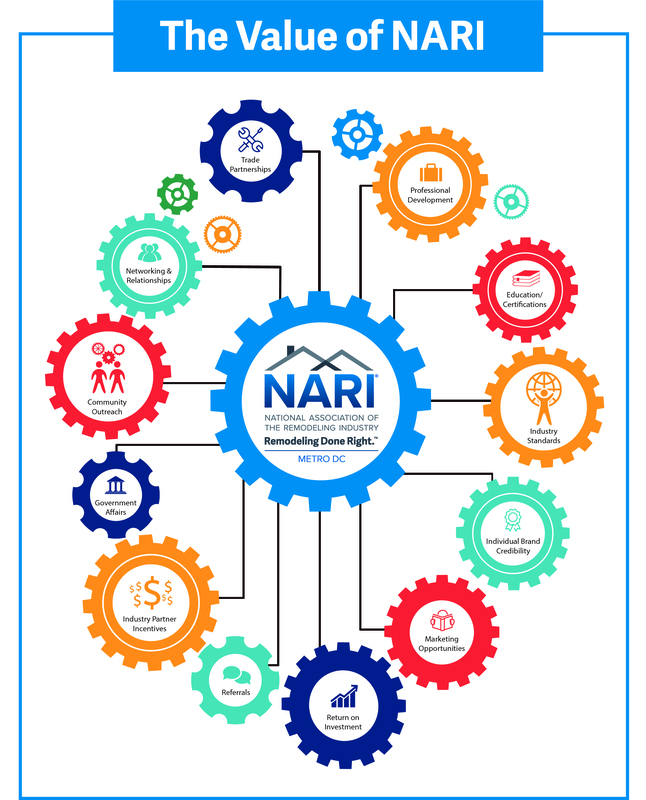 Thank you for your interest in becoming a member of NARI’s Metro DC Chapter. If you have any questions, please contact Executive Director, Angela Hubbard (703) 400-1858 or email. NARI Members, pay your 2019 dues today. Pay before the end of the year for claiming the tax deduction.